March 13, 2010 in St. Paul, Minnesota The Tea Party people held a rally calling for the health care reform bill currently being considered in congress to be stopped. Republican U.S. representative Michele Bachmann was the guest speaker. 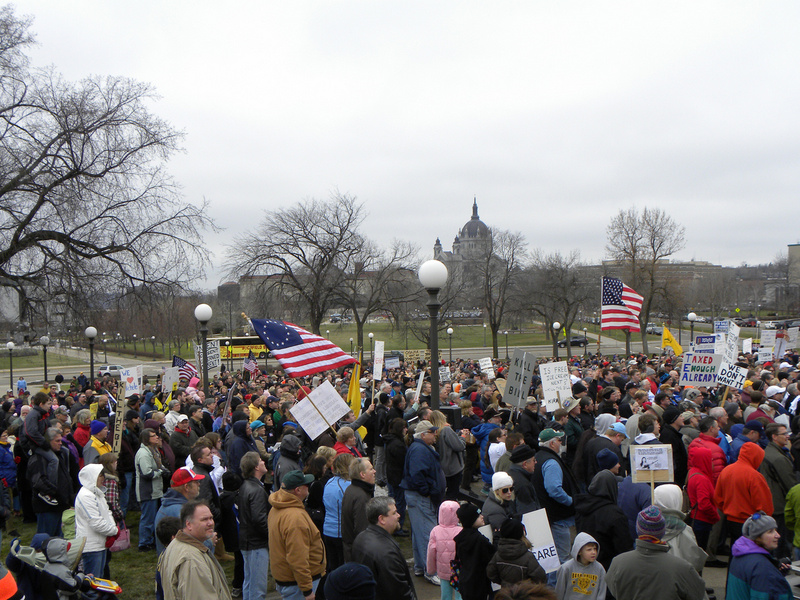 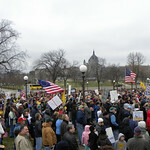 The crowd was filled with signs and stickers for Bachmann and other Republican candidates.